Amy is a Board-Certified Music Therapist and the owner/ director of Heartstring Melodies, LLC. 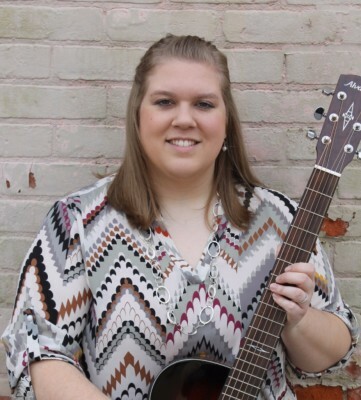 She loves combining her passion for helping others and her love of music in her rewarding career as a music therapist. Amy’s primary instrument is flute, although she enjoys playing guitar, piano, and singing as well. Amy received her Bachelor of Music Therapy degree from Eastern Michigan University. She completed her music therapy internship at the Monroe County Intermediate School District in Monroe, MI working with individuals with special needs ages 2-26. Upon the passing of her board examination, Amy began working at a private center for school-aged children with autism spectrum disorders and other developmental disabilities in Cincinnati, OH. While working, she completed her Master of Music Therapy degree at Georgia College & State University, specializing in individuals with special needs. Amy moved back to her hometown of Findlay, OH and began working at two private centers for school-aged children with autism spectrum disorders in NW Ohio where she supervised music therapy interns. During that time, Amy opened Heartstring Melodies, LLC in 2014 to provide music therapy services to Findlay and the surrounding area. Although most of Amy's work has been with school-aged individuals with exceptionalities, she also has clinical experience with people living with TBI, cancer, PTSD, aging-related diseases, and mental health. 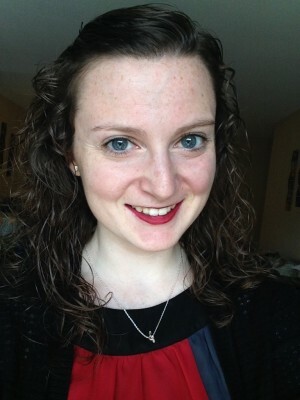 She previously served on the board for the Association of Ohio Music Therapists and as a member of the Ohio Music Therapy Task Force to pursue formal recognition of the profession of music therapy within the state.​​ Amy is serving as a co-chair for the Great Lakes Region of the American Music Therapy Association conference in March 2019. She is a trained mentor for the GLR-AMTA, mentoring in the areas of business development and ASD. Amy currently resides outside of the NW Ohio area and focuses on the administrative aspects of the business. Additionally, she supervises undergraduate music therapy students in their clinical training. 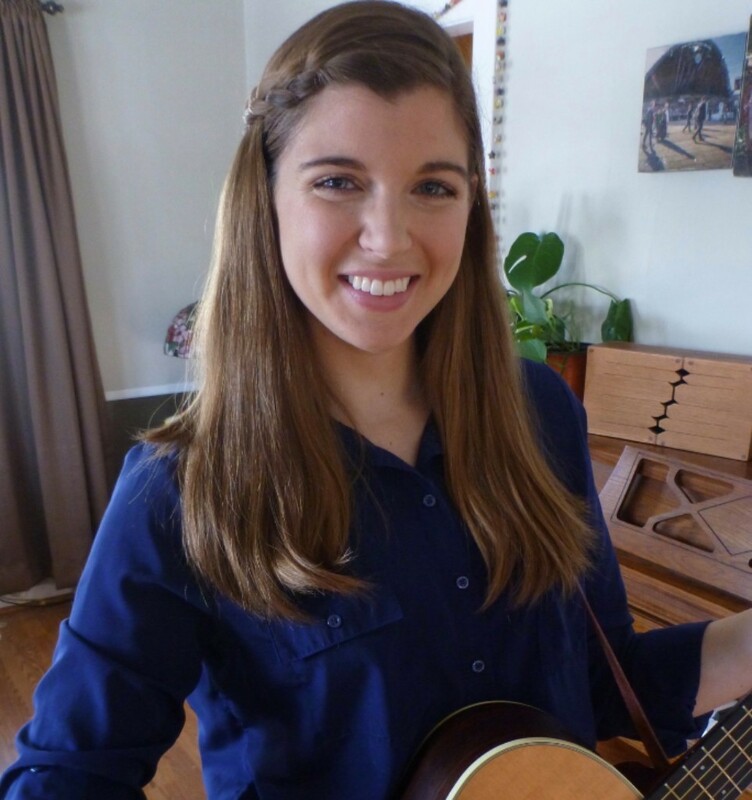 Kate is a board certified music therapist with Heartstring Melodies, LLC. She received her bachelor of music in music therapy from Elizabethtown College in 2013. Kate completed her music therapy internship at Montgomery County Public Schools in Blacksburg, VA. Kate has experience working with people with developmental disabilities in a number of settings. Kate’s primary instrument is classical guitar, and she frequently uses guitar, piano and percussion in music therapy sessions. In her free time Kate enjoys leading music at her church, walking her dog, Ranger, and going for bike rides with her husband, Nick. Lorna is a board certified music therapist with Heartstring Melodies, LLC. She began her undergraduate career at the University of Dayton and received her Bachelor of Music in Music Therapy from Cleveland State University in 2017. Her music therapy internship was completed at New Avenues to Independence, Inc. in Cleveland, OH working with children and adults with varying needs. In addition, Lorna attended the Academy of Neurologic Music Therapy in August 2017. She has experience working with individuals with special needs in various settings. Lorna’s primary instrument is voice, and she also utilizes guitar, piano, and percussion in sessions. In her free time Lorna enjoys reading, performing in musicals, being outside, and spending time with friends and family. The mission of Heartstring Melodies, LLC is to provide music therapy services to empower clients and encourage them to strive towards independence. We aim to preserve the integrity and creativity of our therapists in order to implement quality and individualized music therapy experiences for each client.